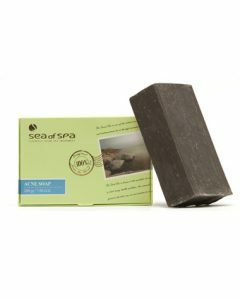 Natural Sea Beauty brings to you a mineral complex solution in the form of a brilliant Minerial Body Mineral Soap Bar that has skin healing properties. 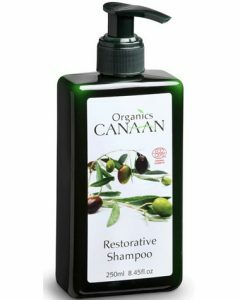 It protects your skin at all times and keeps it thoroughly moisturized. Dead Sea is one of those unique water bodies that hide underneath its surface thousands of secrets. With about 32% salt under its aegis, it is a powerhouse of minerals. 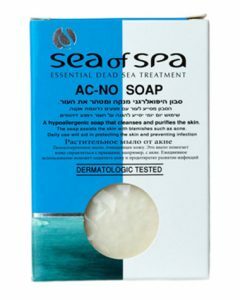 With more than 21 minerals available under its roof, with 12 of them not available in any of the water bodies across the planet, anything produced from Dead Sea is bound to have amazing qualities. Natural Sea Beauty understands this aspect very well. A wide range of products have been manufactured metamorphosing all the good qualities from the minerals that are outright perfect for skin benefits. 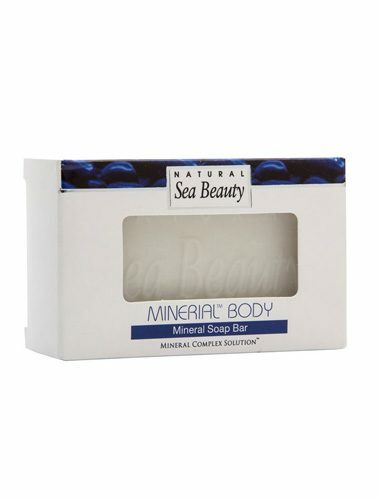 One such product from the long list of enthralling Natural Sea Beauty commodities is the Minerial Body Mineral Soap Bar. 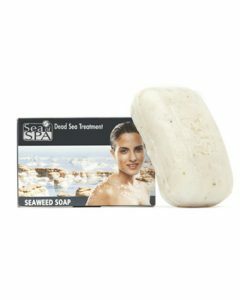 The Natural Sea Beauty product is exactly what you need to keep your body thoroughly moisturized. 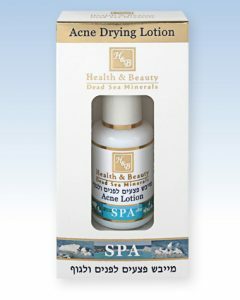 You need it for removing dead cells off your body, and reenergizing your pores. Enriched with plenty of oils, the Mineral Soap Bar captures a pleasant fragrance that is bound to fill you up with plenty of aroma. It also products plenty of lather just like any other good soap does thus giving you a glowing skin in the process. The Minerial Body Mineral Soap Bar will nurture, protect your skin and fill you up with a reinvigorated feeling after every bath.